We give our students the tools they’ll need for a lifetime of personal success and responsible citizenship. We have high expectations for our students, and we strongly believe in each student’s ability to meet and exceed those expectations now and in the future. Our students learn side by side with students of other ages, an approach that gives teachers the option to more fully customize the learning experience for each student. 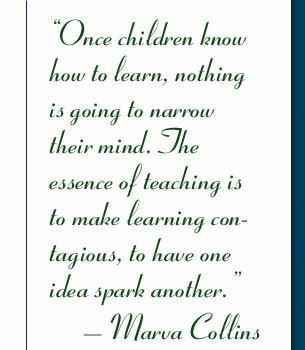 Students also gain responsibility and reinforce their own knowledge and skills by helping younger students. We live in one of the most beautiful natural environments in the state, a circumstance that we use to our full advantage! We spend time in our wonderful outdoor classroom every day (except in extreme weather situations), and we also provide our students with the opportunity to go cross-country skiing, ice skating, and snow-shoeing. 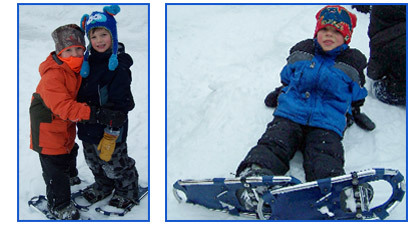 We even have skis, poles, skates, and snow shoes available for each student. We are a public school funded with public money (no tuition). We are non-sectarian and non-religious, and we do not discriminate in student admissions. We are operated by parents, educators, and/or community leaders. We are free to be a unique school, designed to meet the needs of the students we serve. 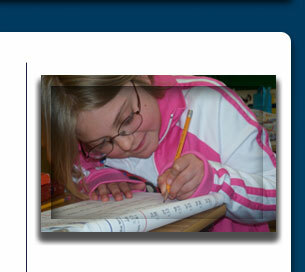 We provide special education services to students who meet the state’s eligibility requirements. We operate under a contract with an authorizer. We are accountable for academic and non-academic outcomes. We are committed to continuously improving achievement as a condition of our charter. If Birch Grove Community School sounds like a good match for your child, please visit our Registration page to get started in the enrollment process. We look forward to meeting you soon!